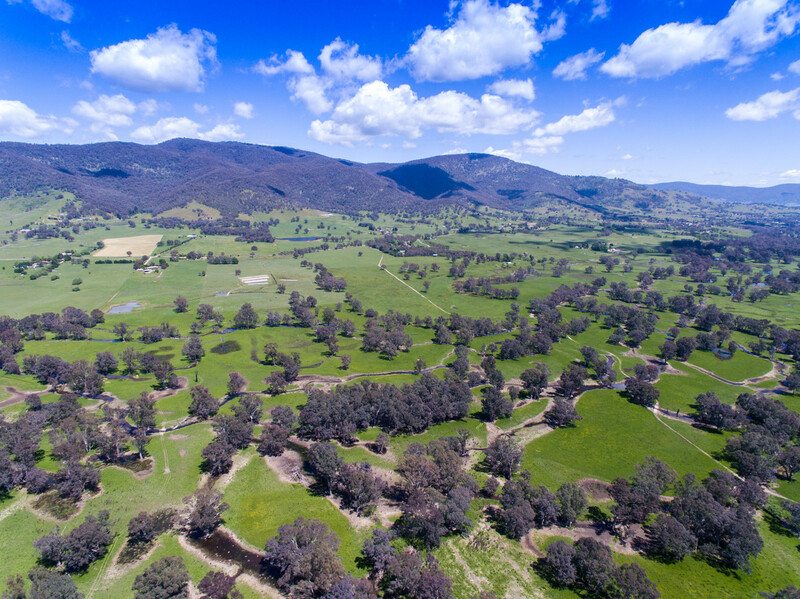 “Glass’ River” is situated in the highly regarded Kiewa Valley in close proximity to the townships of Kiewa and Tangambalanga. 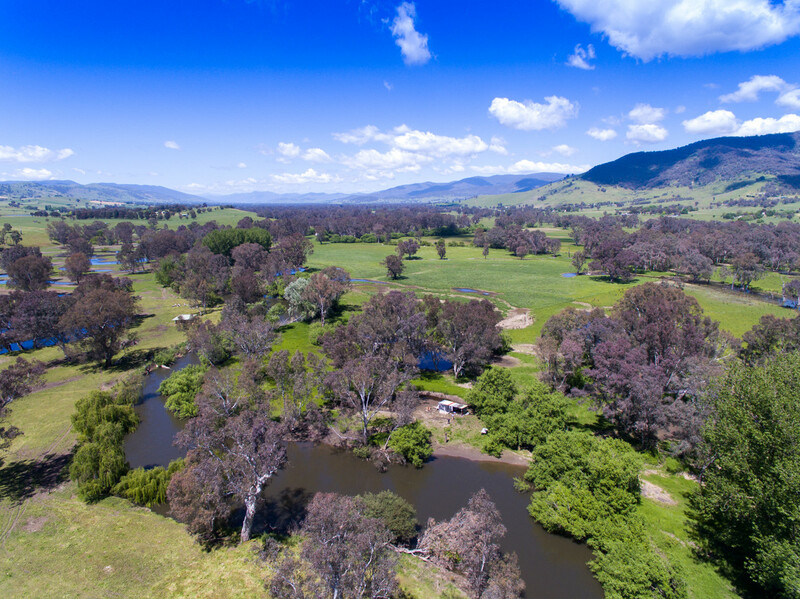 The property is ideally situated less than two kilometres to the south of Kiewa and approximately eight kilometres from Tangambalanga. 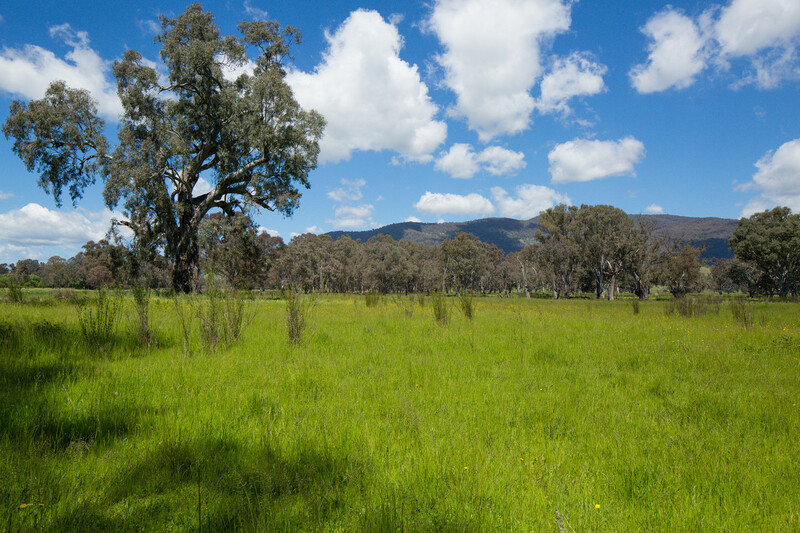 The regional cities of Albury and Wodonga are an easy 20 minute drive to the north. 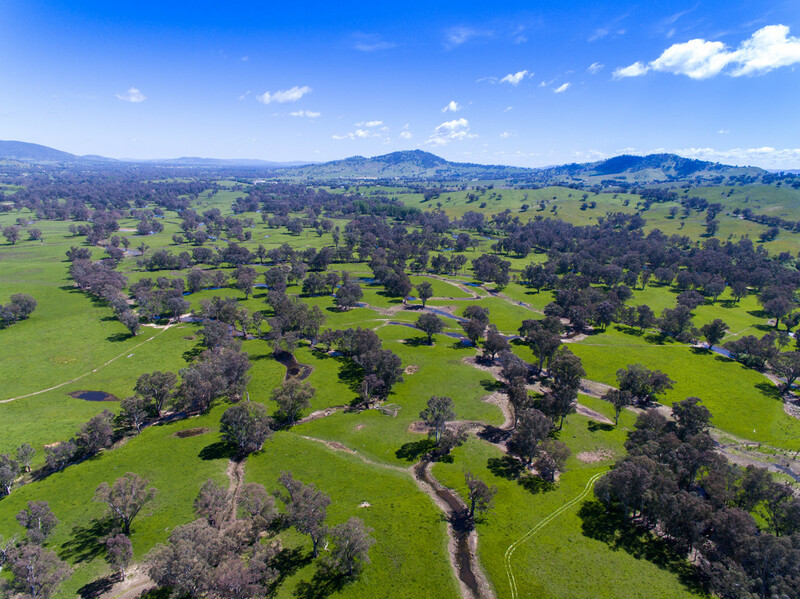 “Glass’ River” is a well presented property of 40.5 hectares (or 100.0 acres) of freehold land in two separate titles. 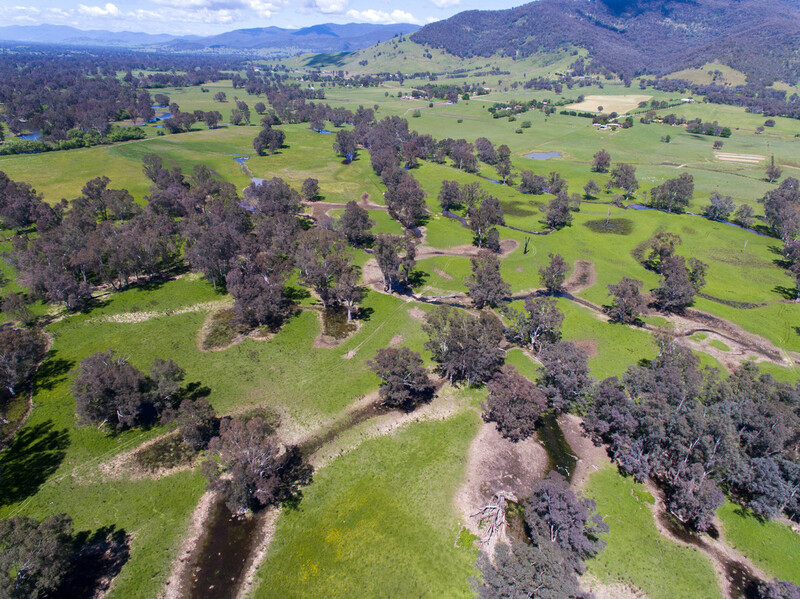 The property comprises highly productive alluvial river flats rich in subterranean clovers, ryegrasses and phalaris with substantial frontage to the highly regarded Kiewa River. 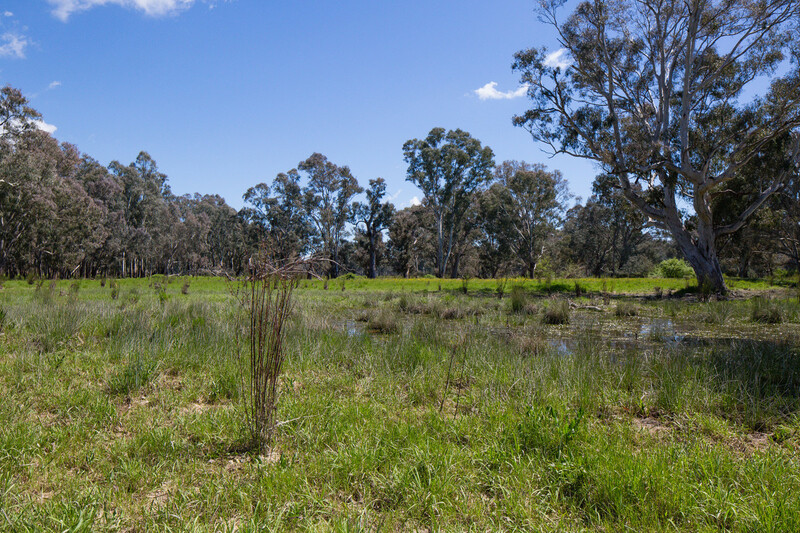 The property has enjoyed an excellent fertiliser history over many years and a regular weed control program has also been maintained. 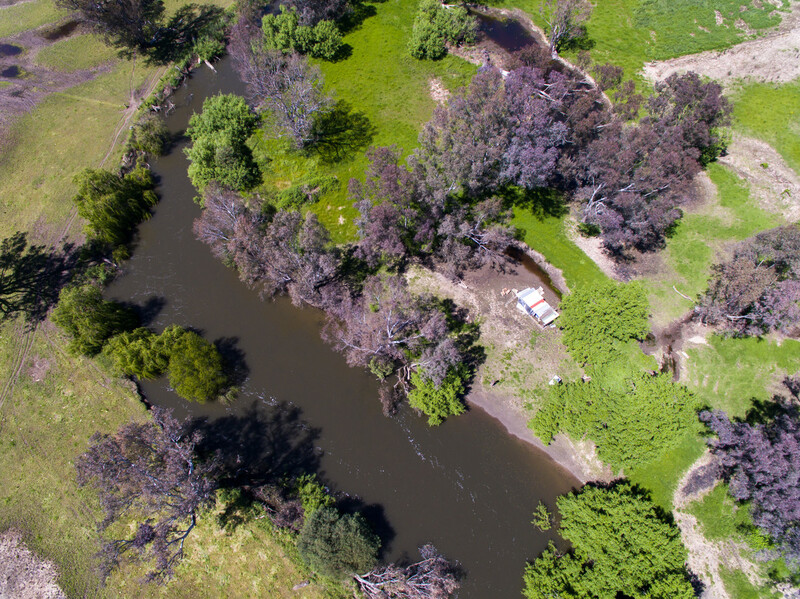 “Glass’ River” provides outstanding carrying capacity which continues into the summer months with excellent shade provided for stock amongst an abundance of natural tree stands. 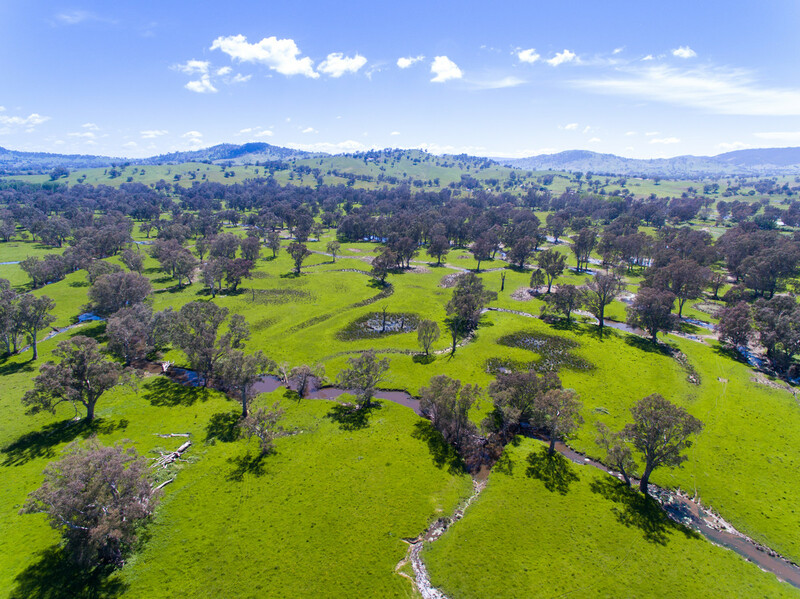 The property contains a fence line along the internal title boundary, effectively dividing the property into two main paddocks of approximately 20 hectares (or 50 acres) each. 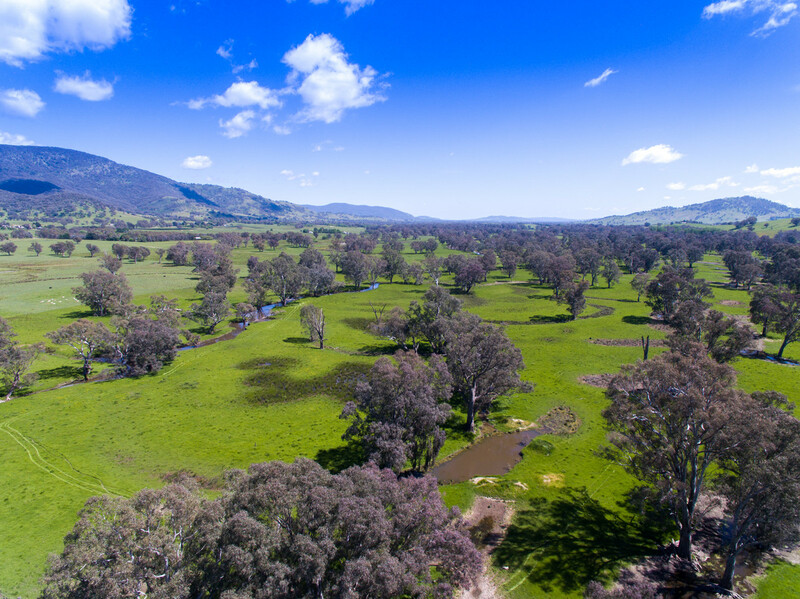 The Kiewa River provides a natural boundary to the east with access provided to the western boundary of the property via an unused road off the Kiewa Valley Highway. 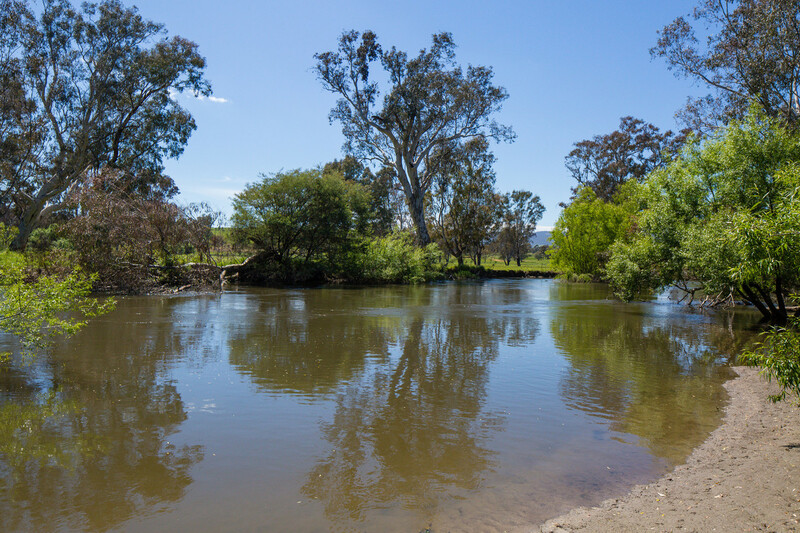 “Glass’ River” is perfectly suited to the camping and fishing enthusiast with multiple camp sites provided along the extensive frontage to the Kiewa River. 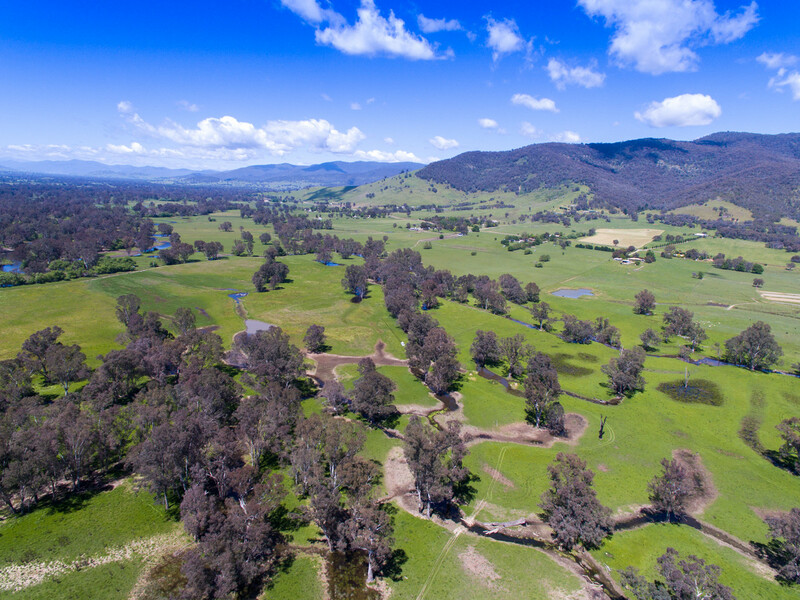 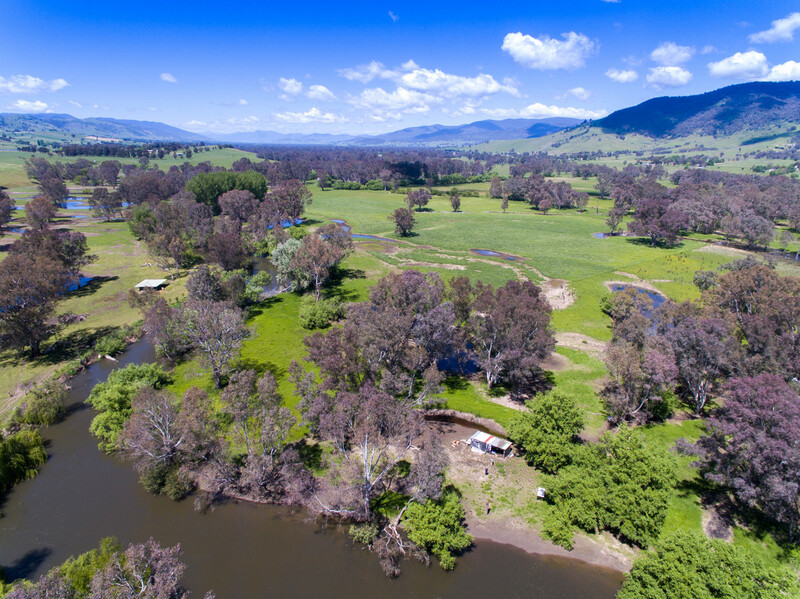 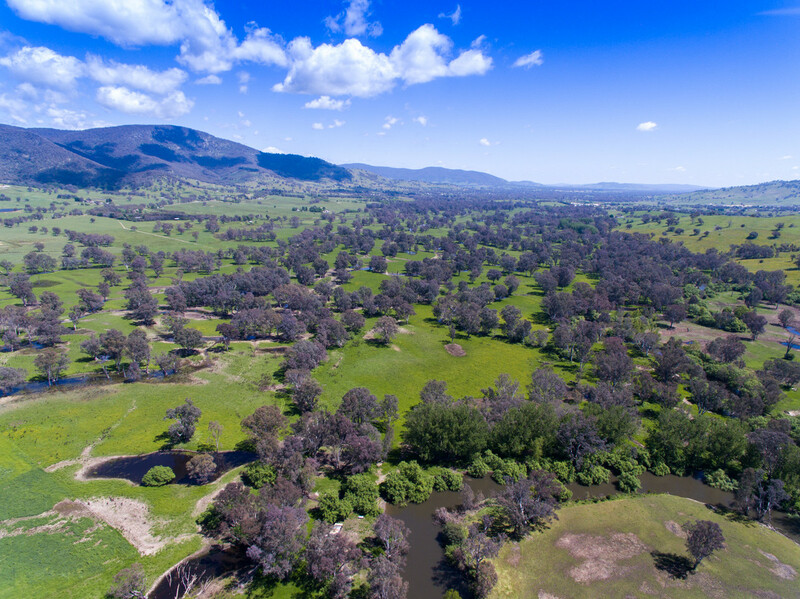 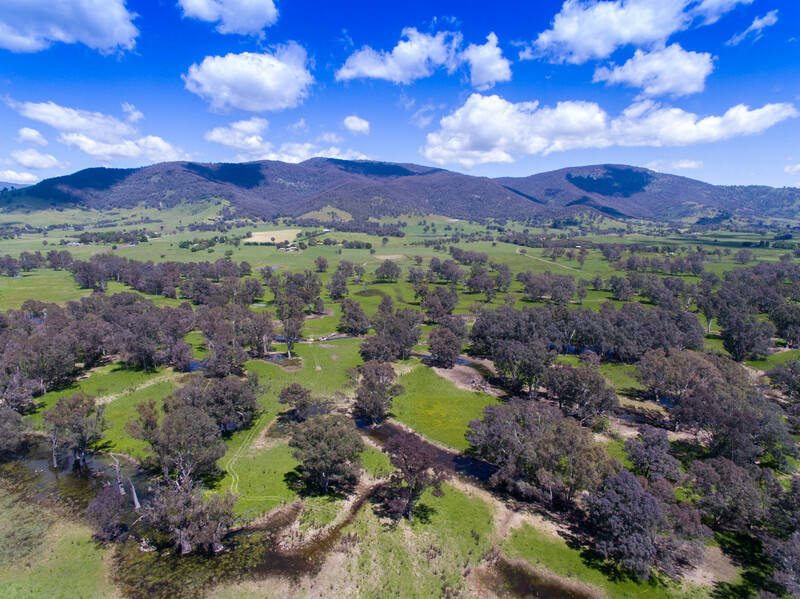 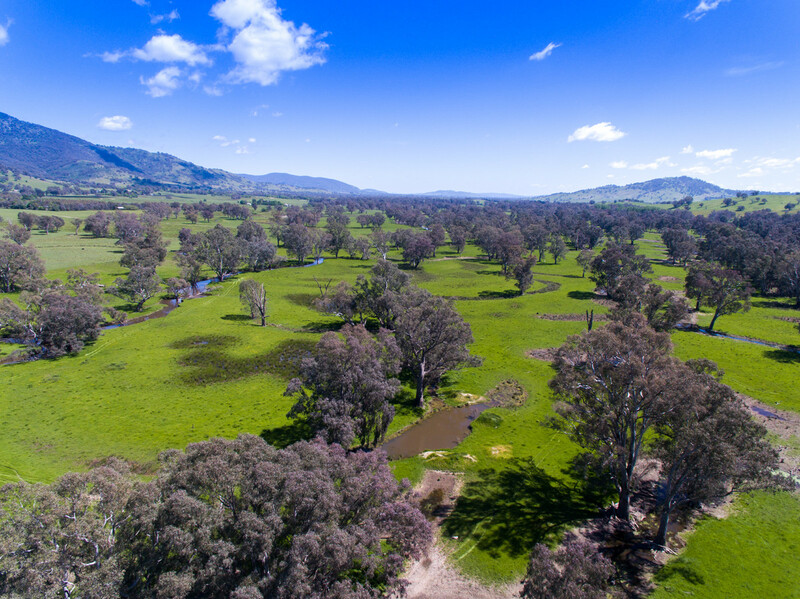 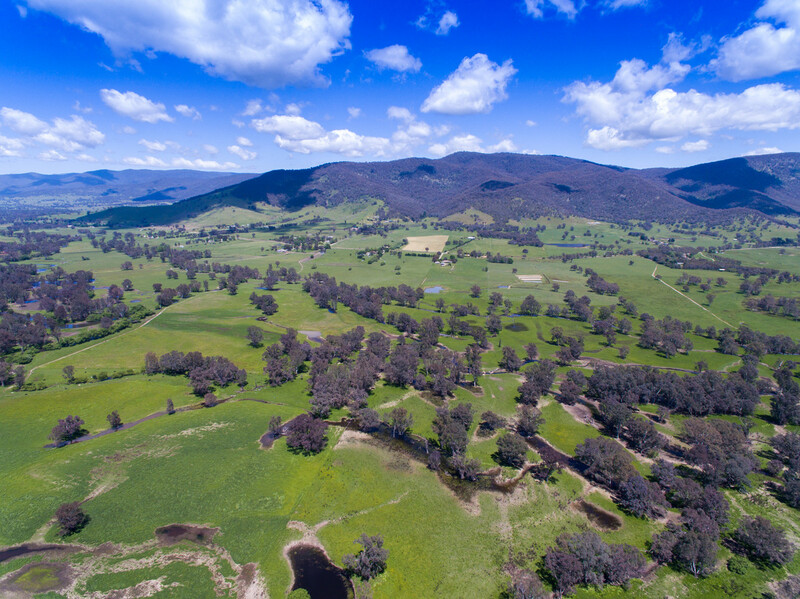 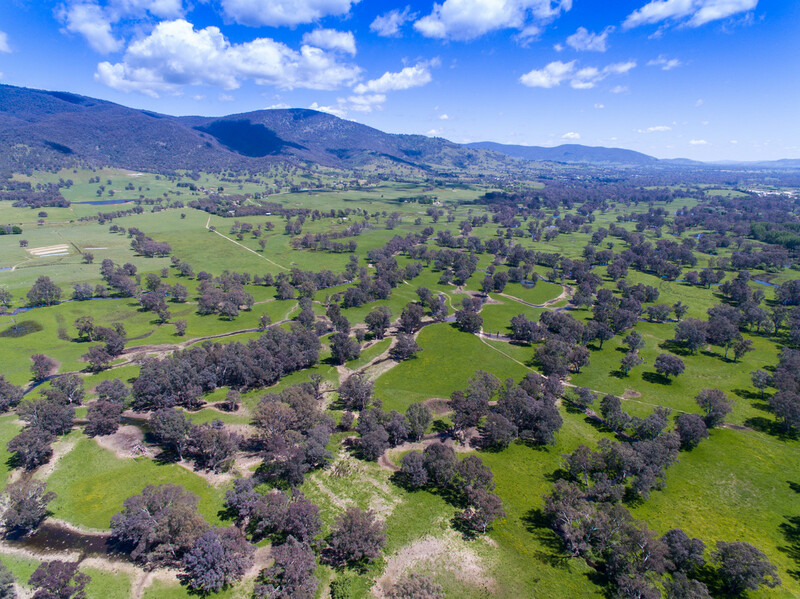 “Glass’ River” presents as an exciting opportunity to purchase highly productive alluvial river flats with Kiewa River frontage in the heart of the Kiewa Valley. 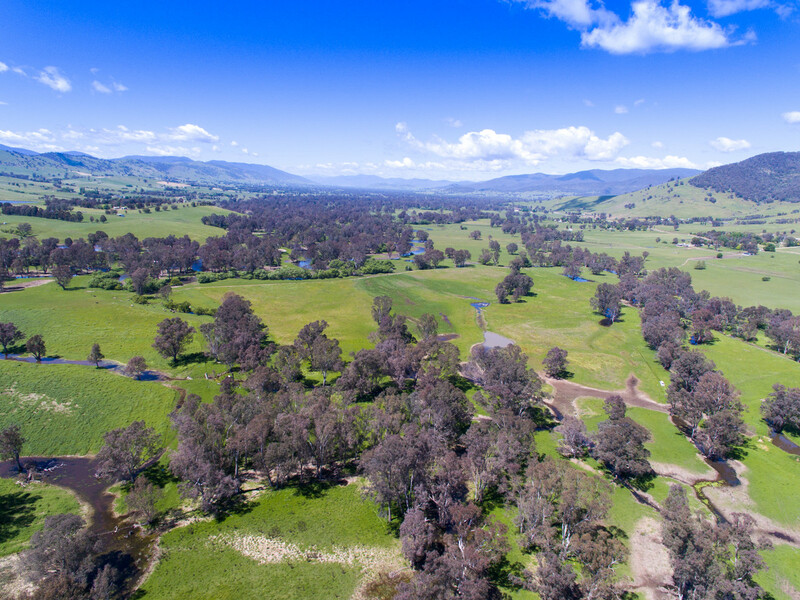 The property is in easy access of the major regional centres of Albury and Wodonga and the townships of Kiewa and Tangambalanga. 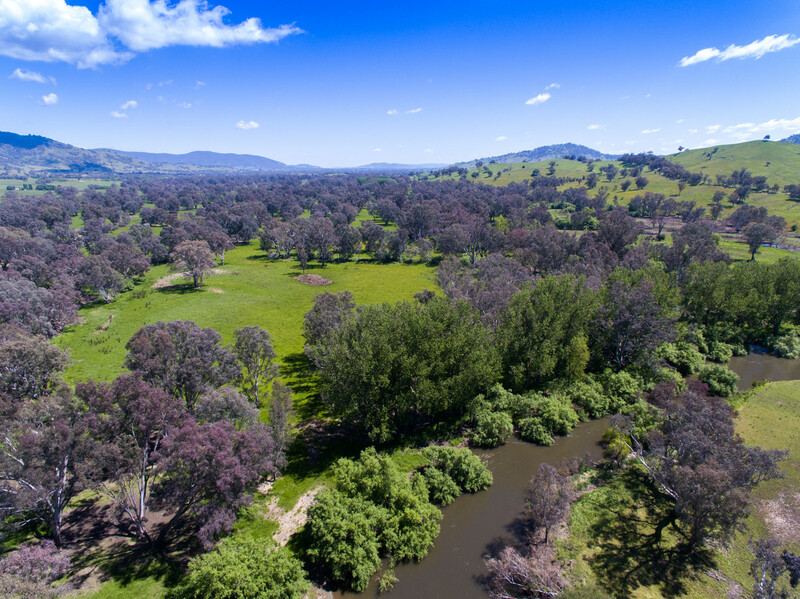 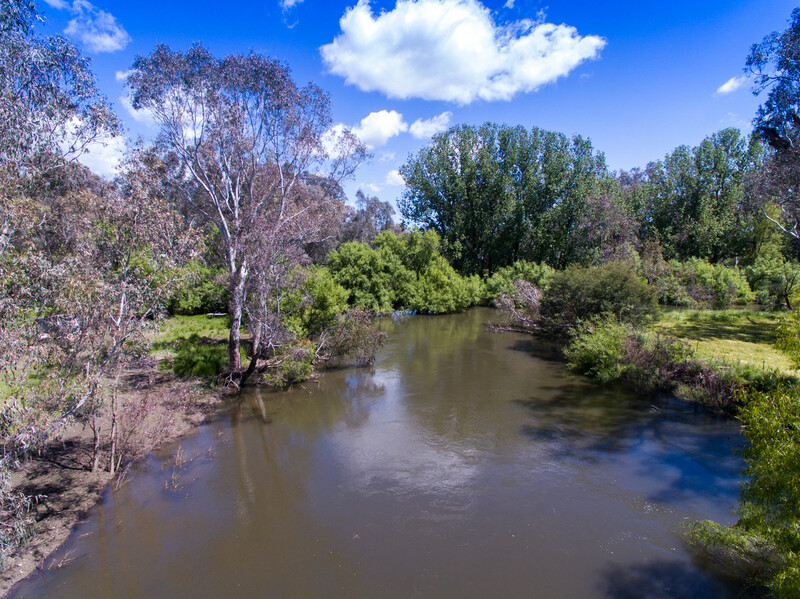 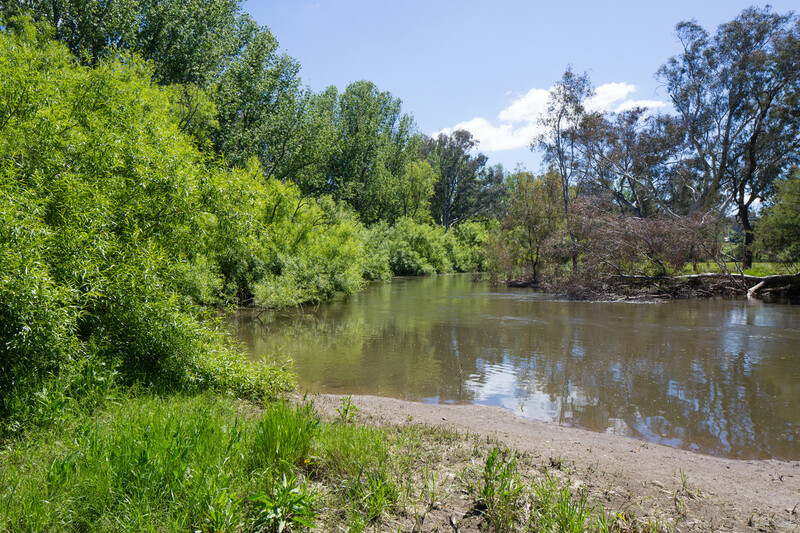 Given the buoyancy of the cattle market at present and demand from lifestyle buyers looking to acquire river frontage properties in close proximity to Albury and Wodonga, “Glass’s River” is sure to generate significant interest. 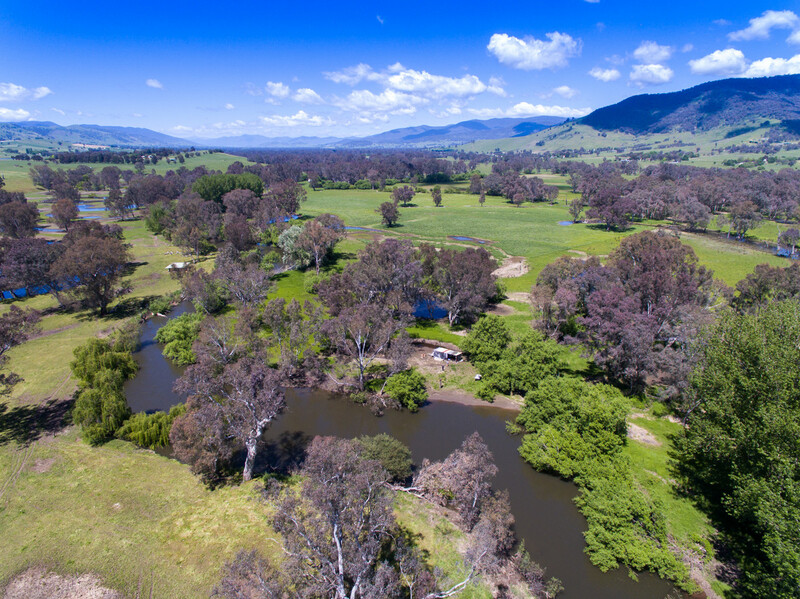 For further information please contact Mike Weller on 0410 663 041. 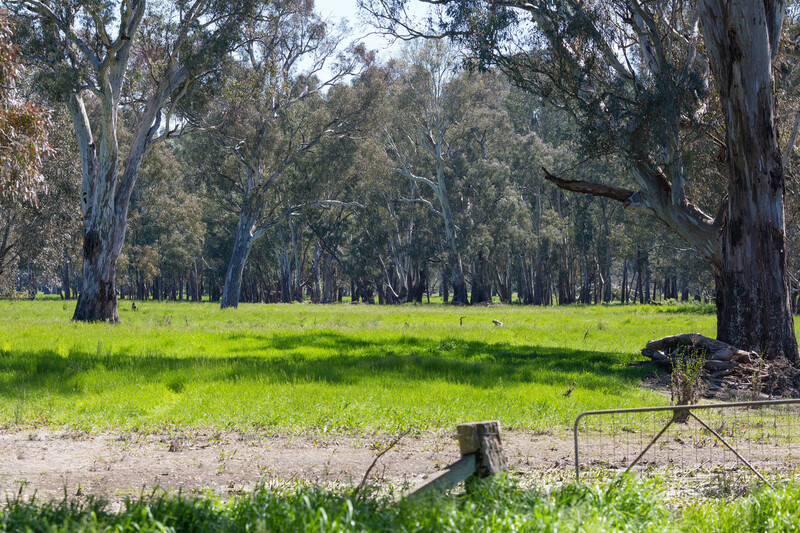 Inspections are strictly by appointment only.